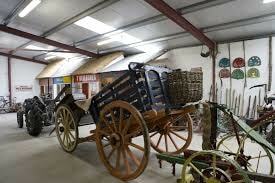 The Glenview Folk Museum is located just outside Ballinamore in Co. Leitrim and is owned and ran by the Kennedy Family. 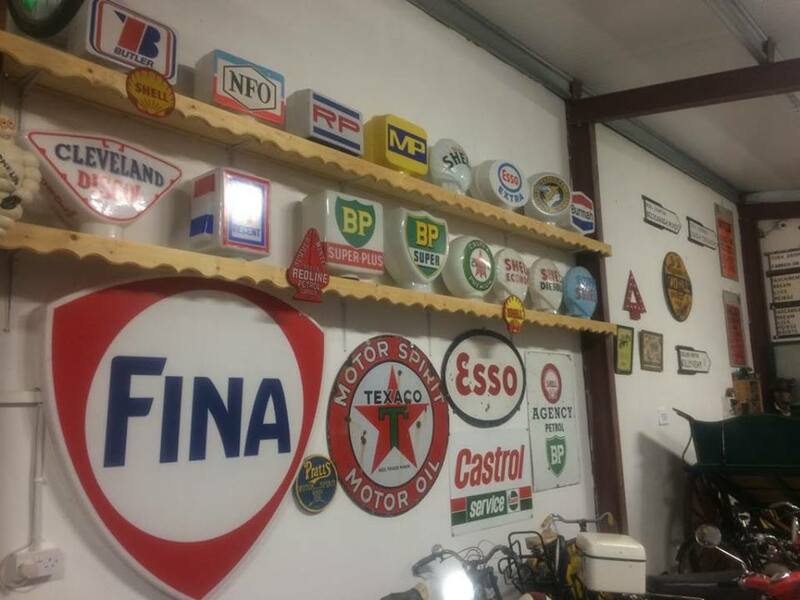 The Museum was set up in the year 2000 as it was identified that Ireland was losing its heritage and true identity. The Kennedys recognised the importance of preserving the past for the future. 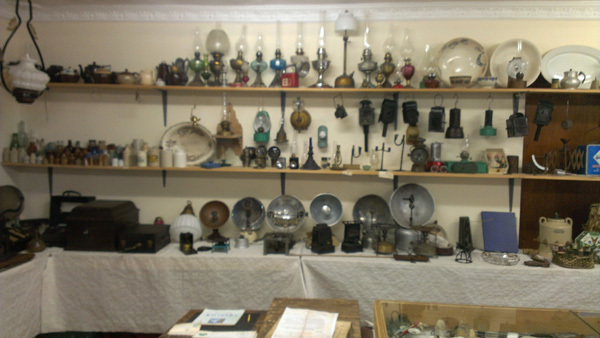 The Museum has a private indoor collection of more than 7,000 antique, historical and novel items ranging from pre - Famine Ireland to the recent past. 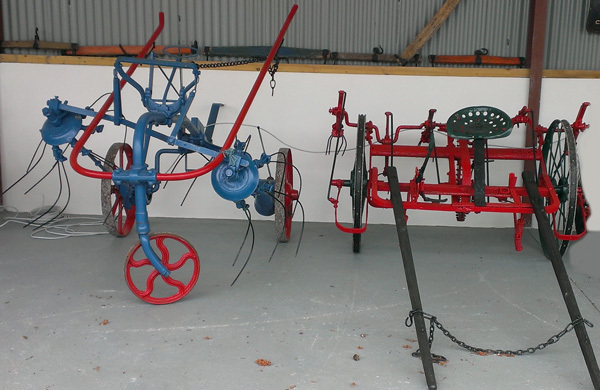 There is also an impressive array of farm yard equipment, a collection of horse drawn agricultural machinery and a thresher. The tools and all equipment on display show the skill and ingenuity of the designers and builders of early industrial and farming equipment. The 'street scene' has a number of reconstructed shops and a pub, all of them stocked with an assortment of products and equipped as they would have been in the past. 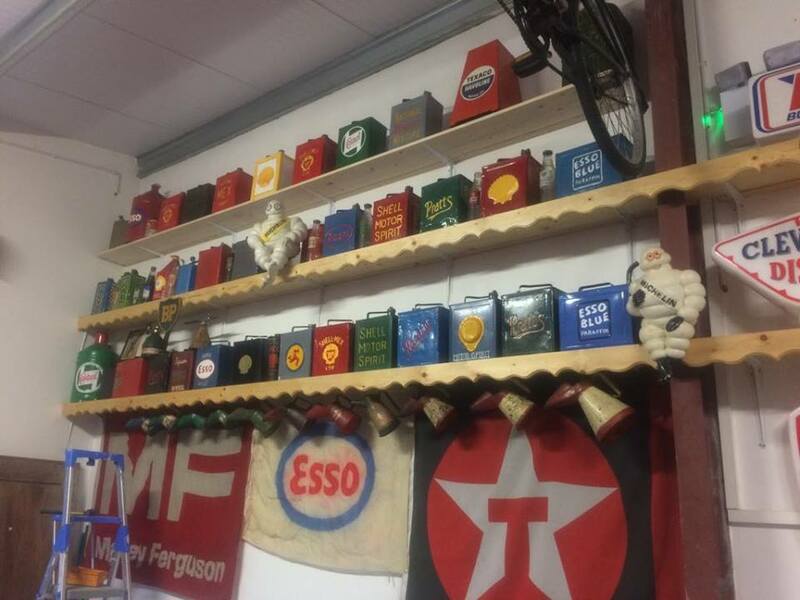 The Glenview Collection includes a fully restored travelling shop and an extensive array of household equipment and furniture, as well as noteworthy coins, paper, medals and military regalia. The Kennedys have been honored with welcoming to their Museum names such as Brian Dobson (RTE), Ken Loach (Director of Jimmys Hall and The Wind That Shakes The Barley), and the Canadian Ambassador Loyola Hearn and his wife Maureen. Glenview Folk Museum is sign posted on all approaching roads and from Ballinamore town Centre. 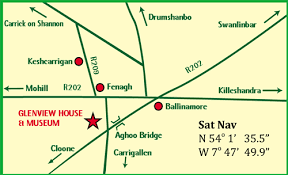 Located 3km from Ballinamore on the Cloone road. 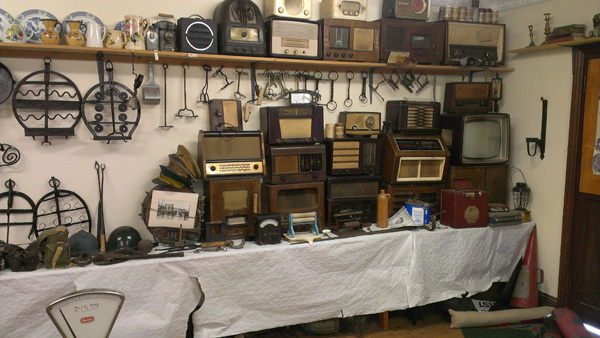 Michael Harding takes his final drive down memory lane with The Travelling Shop in The Glenview Folk Museum located outside Ballinamore in Co. Leitrim. 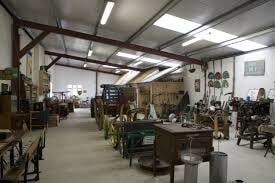 The Folk Museum contains a collection of over 6,000 antiques and possibly Ireland's largest collection of Egg Cups.